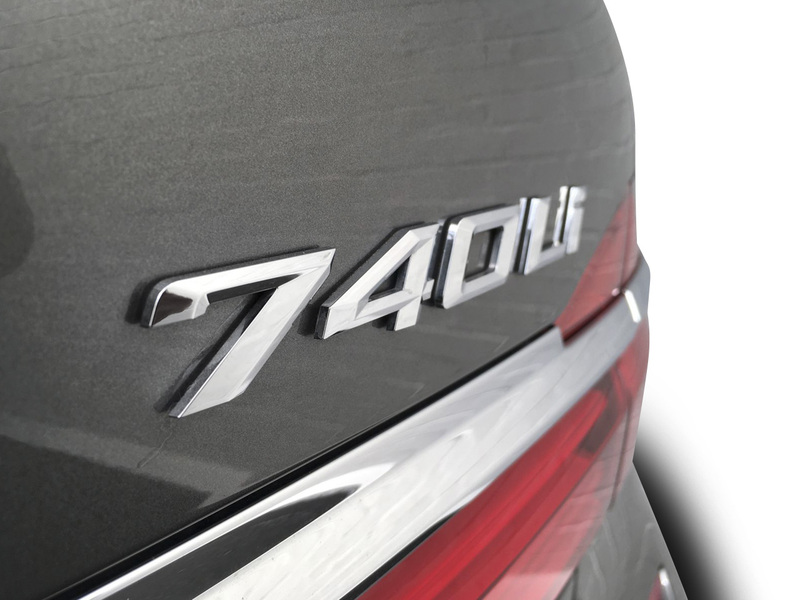 The BMW 740iL delivers enhanced comfort and luxury with the top of the range 3-litre engine and precision handling. 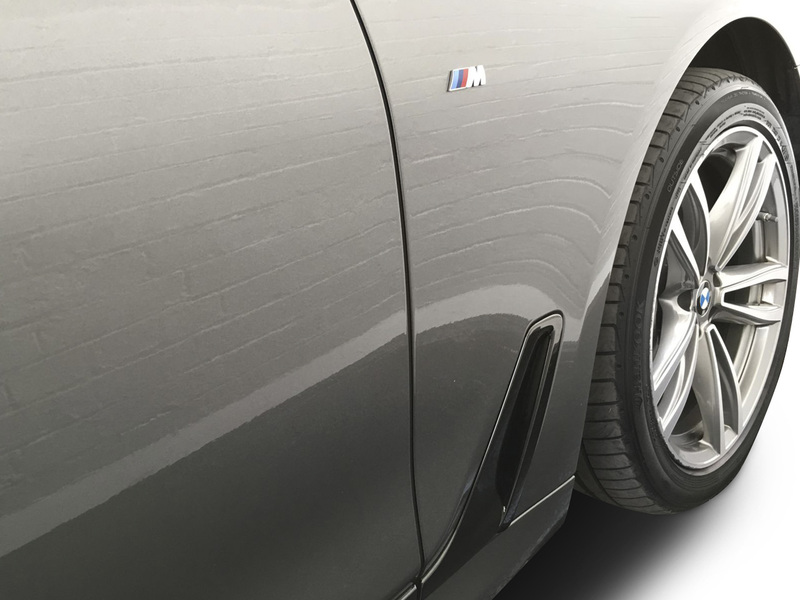 This BMW has plenty of features for both driver and passengers to love. 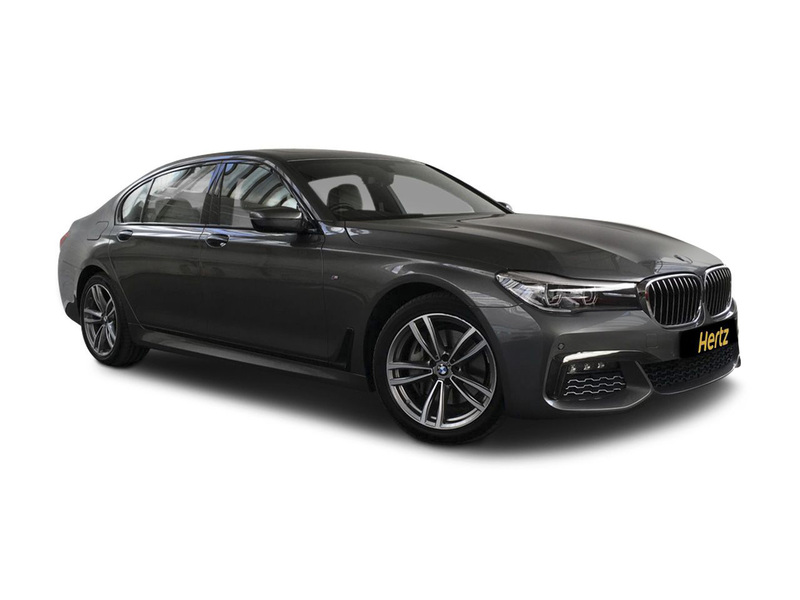 Contact us to book the BMW 740iL. Yours for the weekend for £500. 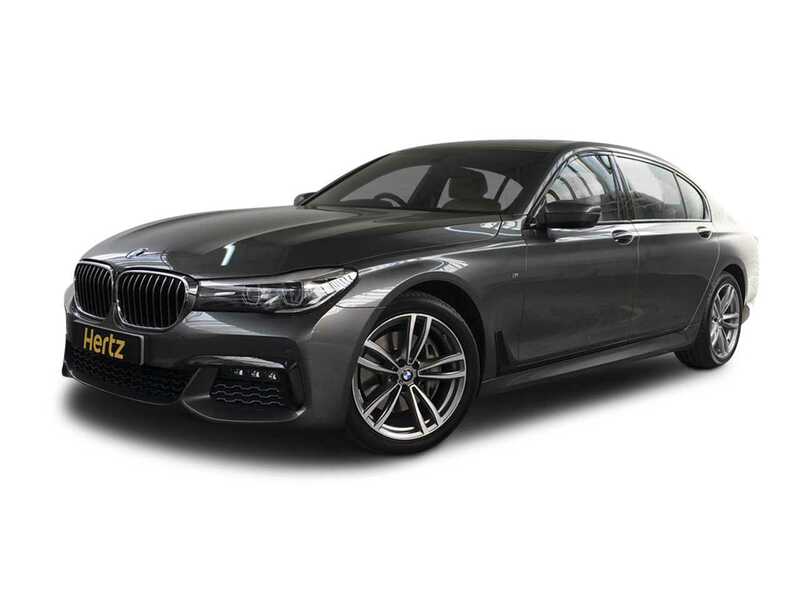 Serious drivers will love the BMW 740iL. 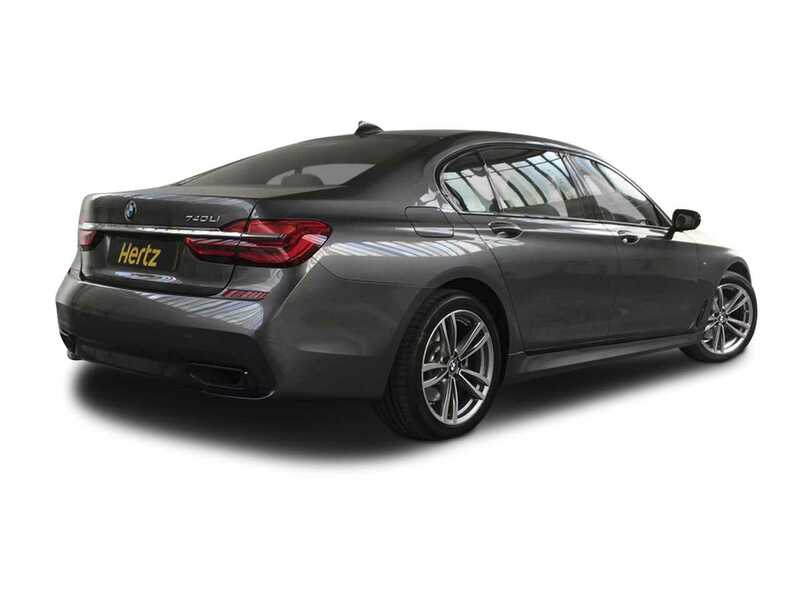 This model features all the latest driving technology, including automatic engine stop-start, eight-speed automatic gearbox and an upgraded cruise control setting for an enjoyable driving experience. 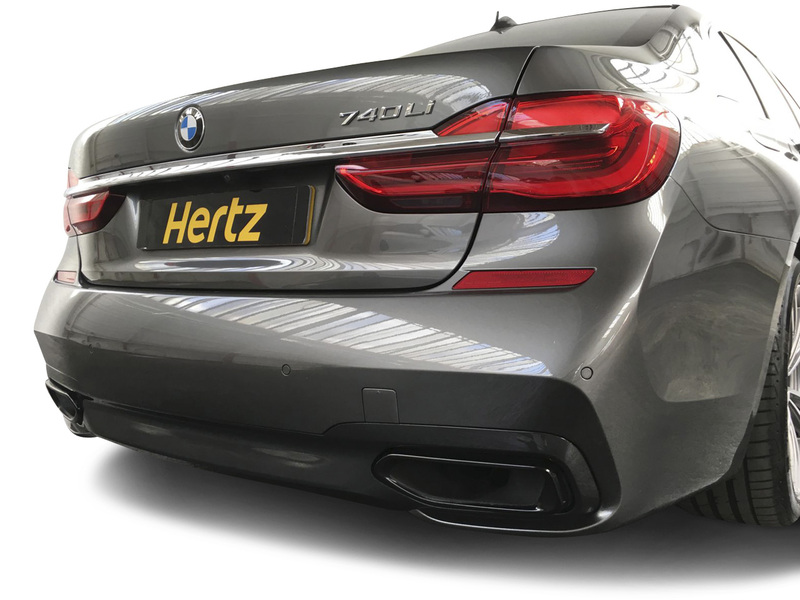 Air suspension systems and sublime handling create a car that operates with great precision. 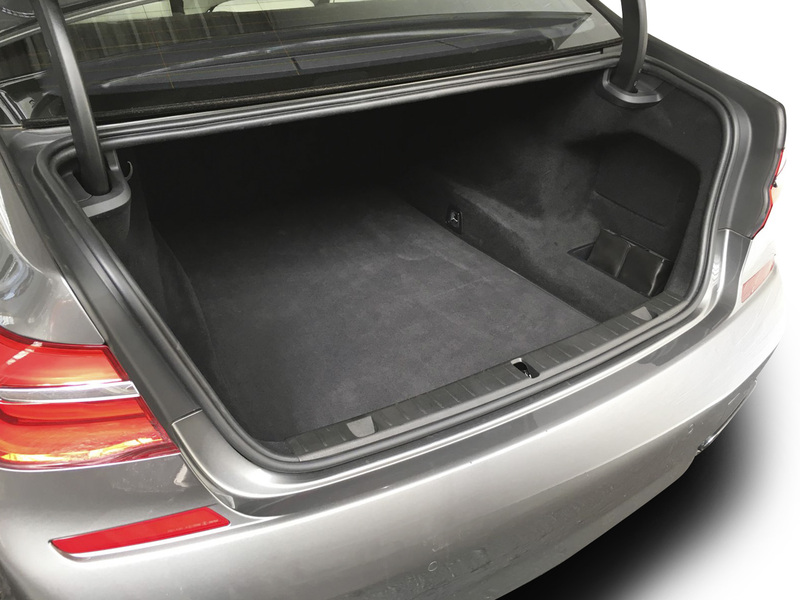 Perfect for journeys around town or long distance motorway cruising. Or try out Sports Mode for a next level adventure. 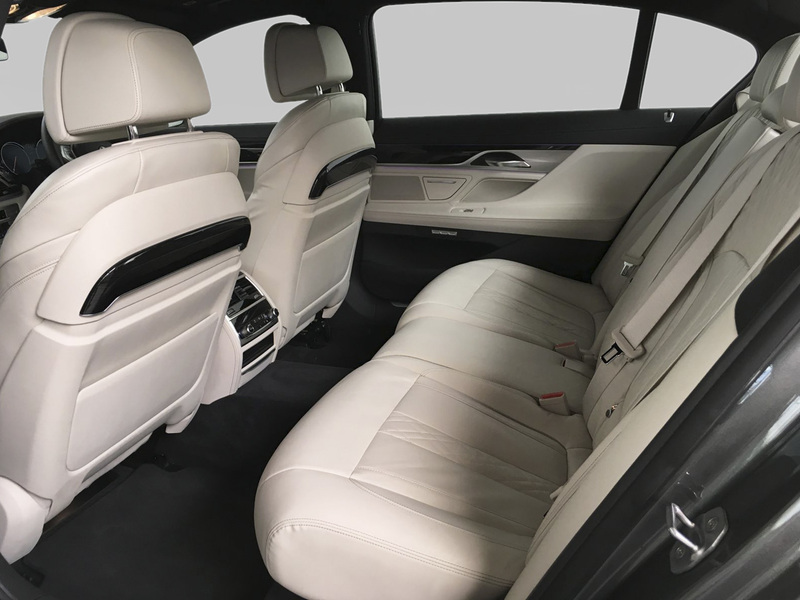 The interior provides outstanding refinement and enhanced comfort for up to four adults. 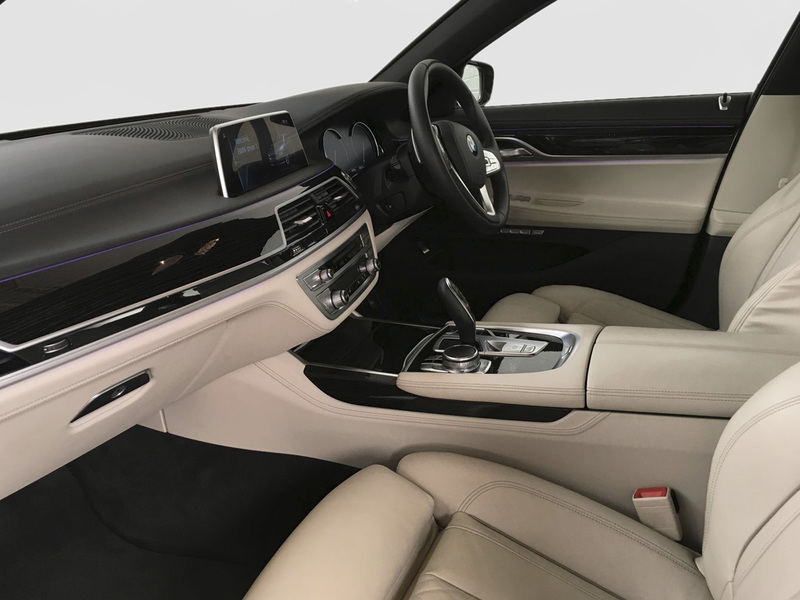 BMW's iDrive system is operated by an intuitive touchscreen display. 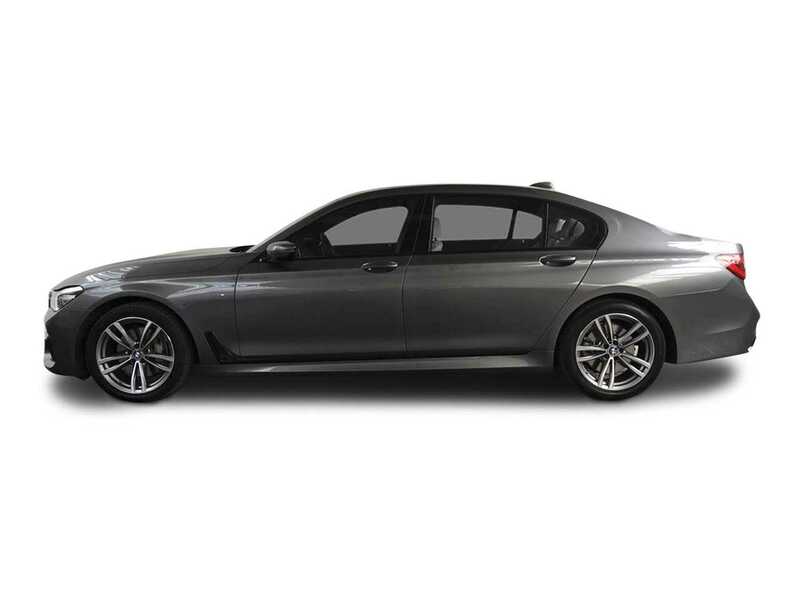 All the latest apps are included as well as satellite navigation. 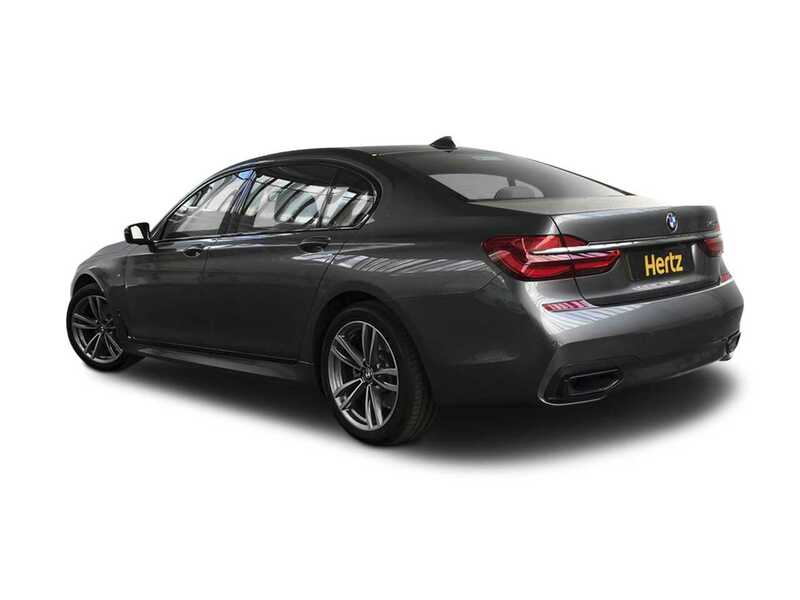 Check out our other executive cars. 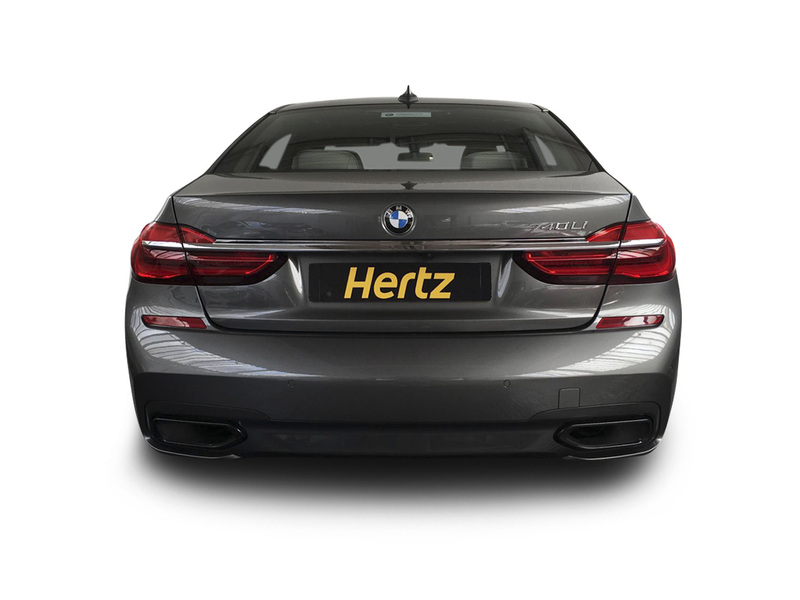 Hertz is dedicated to providing world-class hire services. 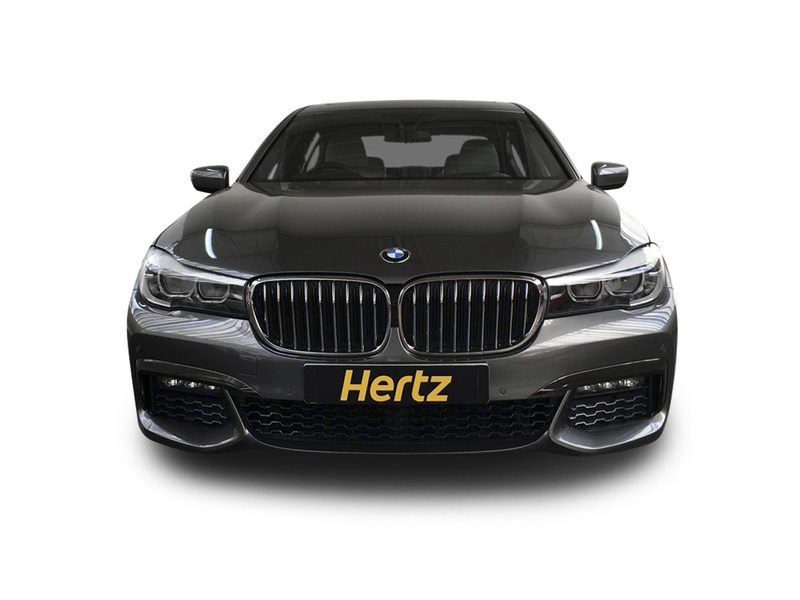 Book online to collect your vehicle from our collection points across London or from our 24-hour offices at Gatwick, Heathrow and Manchester Airports. Click here to view our locations.